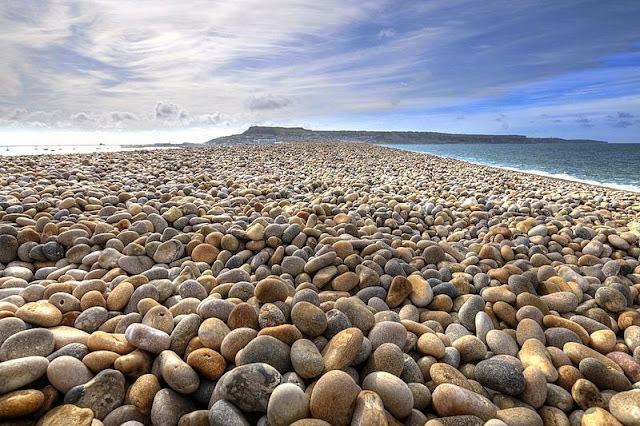 The English Chesil Beach “Chesil Bank” lies in the county of Dorset. It is popular for its pebbles stretched 18 miles (28 kilometers) long and north-west from Portland to West Bay. 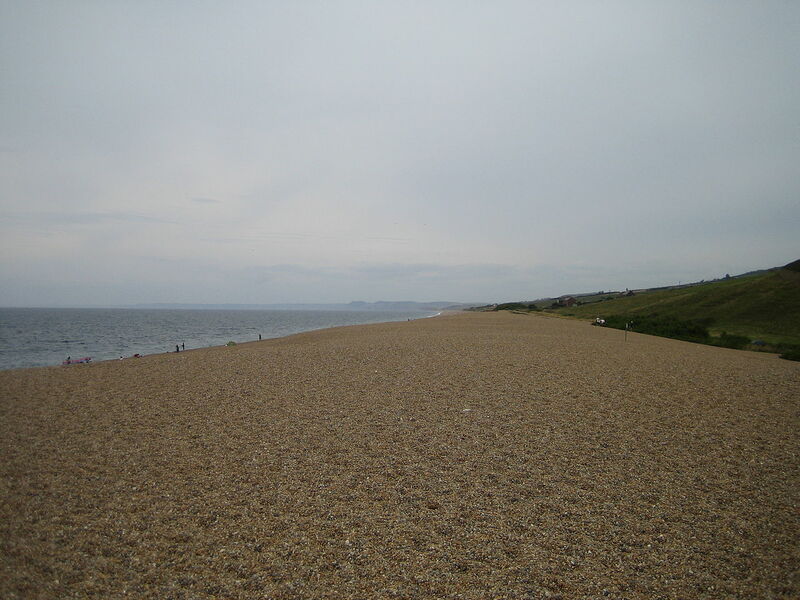 Chesil Beach is also called Shingle Beach. 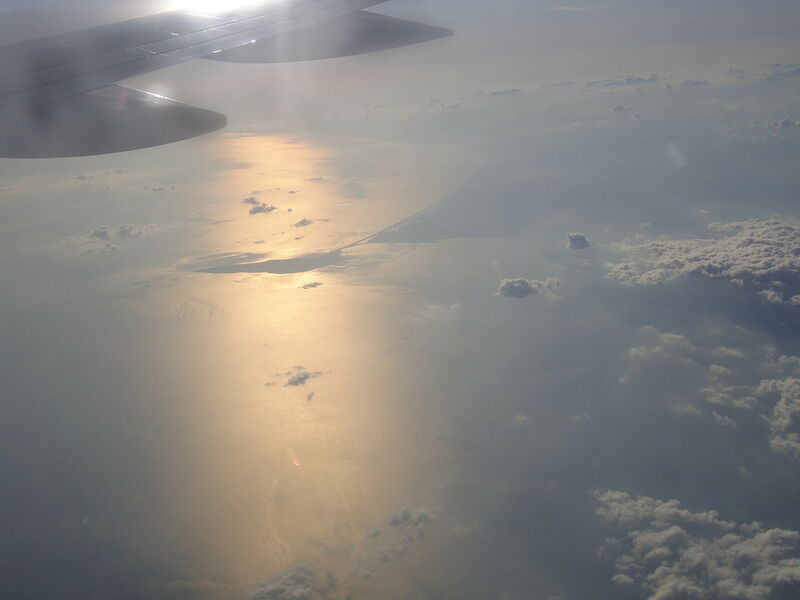 The most of Chesil Beach length is separated from the mainland by saline water called the Fleet Lagoon, which is a shallow area. The 13 KM long Fleet Lagoon is having a width of approximately 900 meters at little sea down to just 65 meters in the Narrows with the deepest part is 4 to 5 meters. The size of pebbles varies from pea-sized to fist-sized. The average diameter of the stones is 2 inches (5 cm). It is the largest shingle tombolo in the UK. 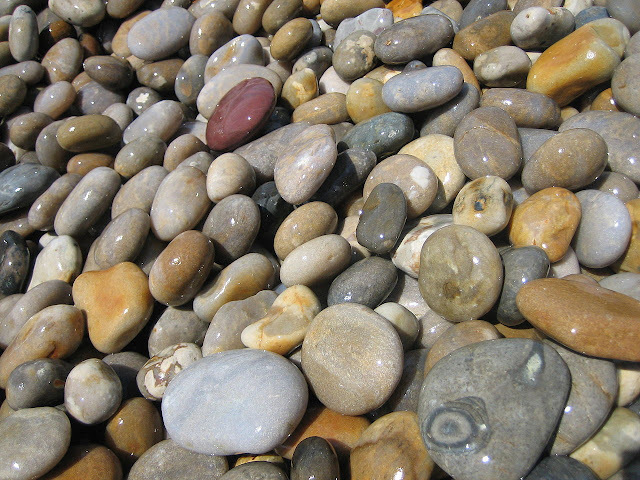 There are different types of rocks can be found here including quartzite, granite, flint, magnetite, pumice, and others. Nevertheless, some stories related to smugglers landed on this beach in the midnight may judge exactly where they were by the size of shingles. On the eastern side of Chesil Beach, an area of Hamm Beach consists of shallow sand dunes overlaying shingle. Moreover, Fossils take place all along the landward shore of the Fleet and along the landward side of Chesil Beach from Abbotsbury to West Bay. 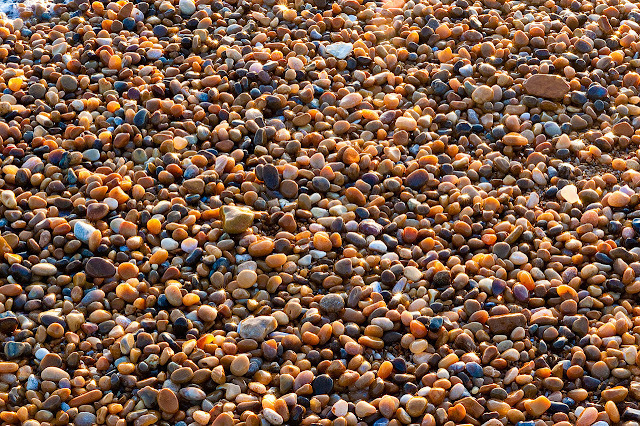 Some evidence recommends that Chesil Beach is no longer being replenished by natural means. The key site is at Burton Bradstock. There have been numerous shipwrecks on Chesil Beach, predominantly during the age of sail. Chesil Beach is a popular location for sea angling, with access at Chiswell, Ferry Bridge, Abbotsbury, Cogden, Burton Bradstock and West Bay. In the summer and spring season, Chesil Bank is an important breeding site for Little Terns Sterna albifrons. They feed in the shallow waters of the lagoon, as well as nearby waters outside the SPA. Brimham Rocks are collection of weird and wonderful balancing rock formations on Brimham Moor in North Yorkshire, England. 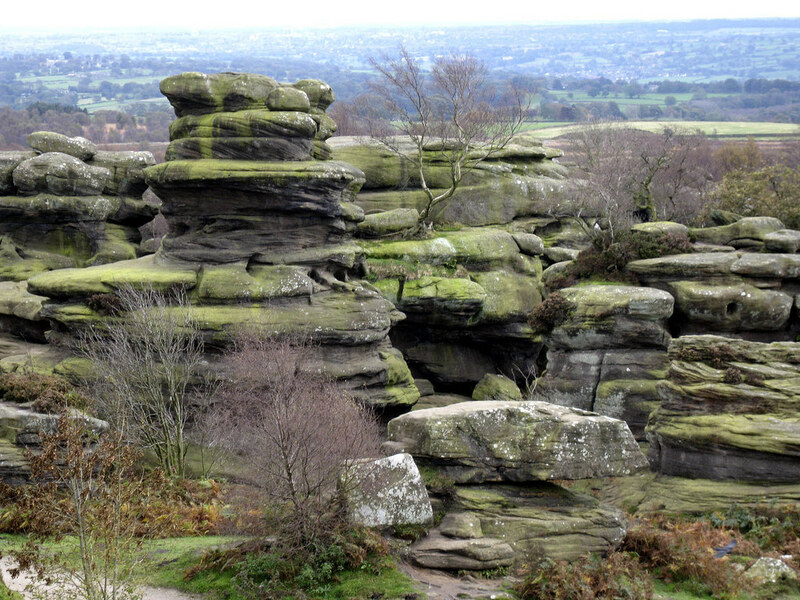 The rocks stand at a height of nearly 30 feet in an area owned by the National Trust. That is part of the Nidderdale Area of Outstanding Natural Beauty. The area was recognized as being a Site of Special Scientific Interest (SSSI) in 1958. The natural spectacle was created by a river 100million years BEFORE the first dinosaurs walked the earth. 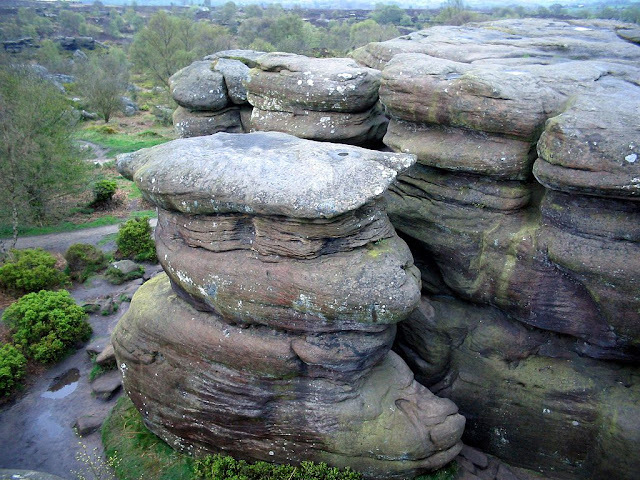 The different rock formations caused by Millstone Grit Being eroded by water, glaciation and strong wind. Many formations are unbelievable formed amazing shapes. 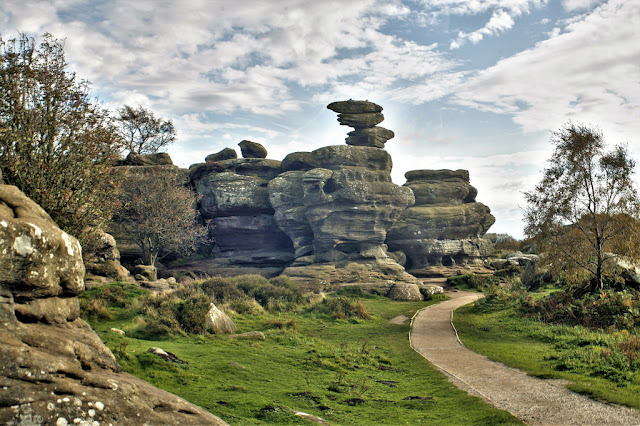 There are extensive views of the rocks jutting above woodland from North West as well as 360° views of the nearby countryside and beyond. Many of the rock outcroppings reach over 30 meters into the sky, and the protected Brimham Rock area covers more than 400 acres. 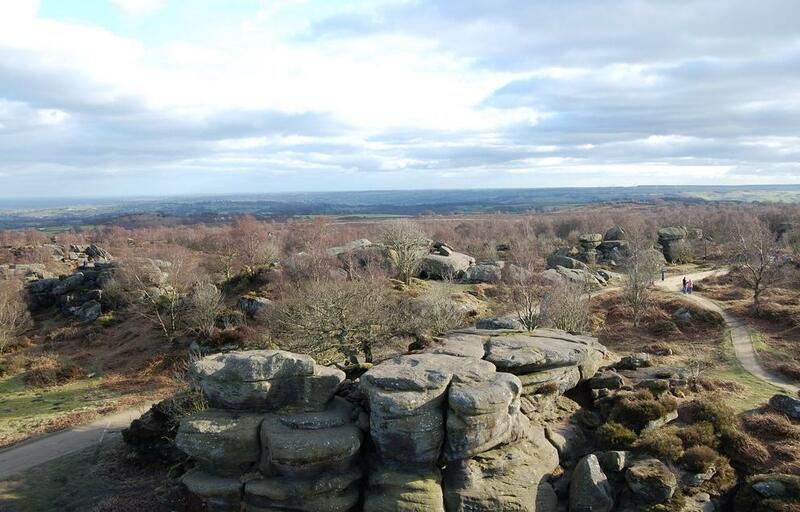 This landscape is an untouched heathland north of Summer-bridge has been drained for agricultural improvements and large-scale forestation. The strangely shaped rock formations tower over heather moorland, offering panoramic views across Nidderdale and to the Vale of York. The area covers approximately 1.66km² weathered to create dramatic shapes. And this site where the landform is higher, drier and cloaked in species such as heather and bilberry. Let your imagination run wild as you explore the labyrinth of paths through this unique landscape. Many formations required some imagination to call. So, different formations have been named in various angles. 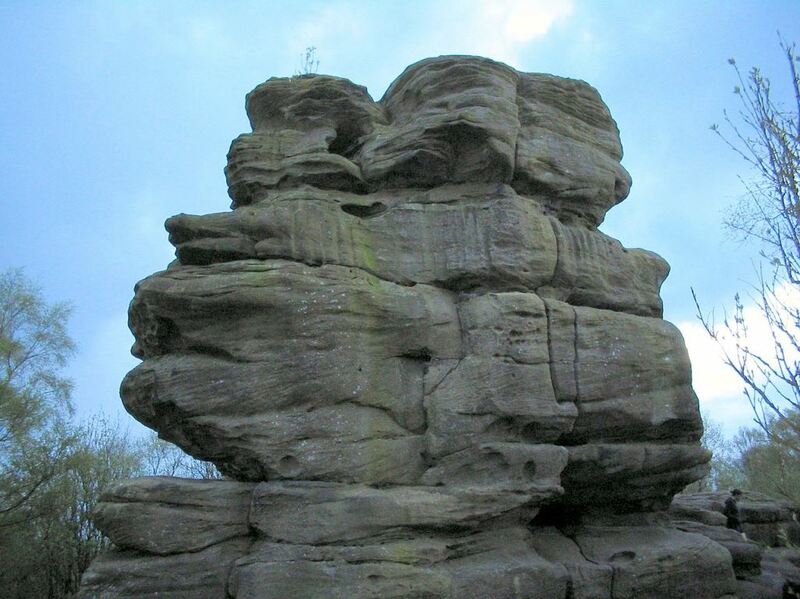 Like Sphinx, Pivot Rock, The Watchdog, Cannon Rock, The Camel, Idol Rock, The Turtle, and Dancing Bear. The site has been filmed in various movies. 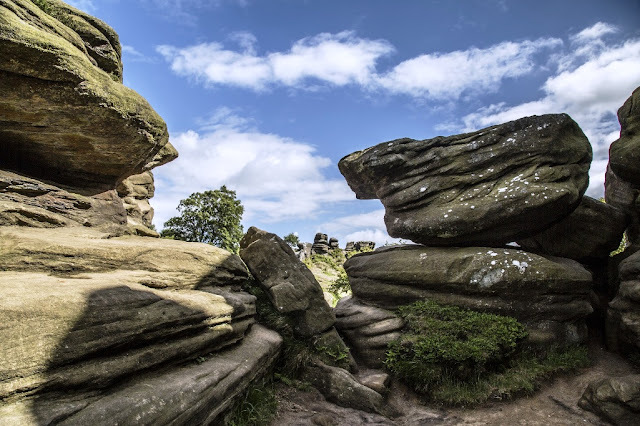 In June 2018 an act of vandalism caused a rock to fall from the top of one of the crags and damage the crag face. On lower lying land, the ground is wetter and several springs form small streams that meander through the wetland scrub. 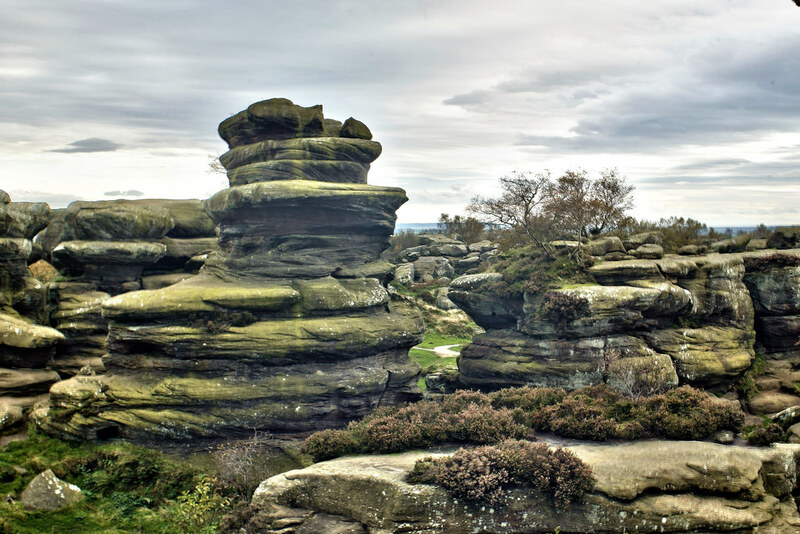 Across the rocks, natural clumps of birch woodland have been allowed to regenerate remaining naturalistic and wild. 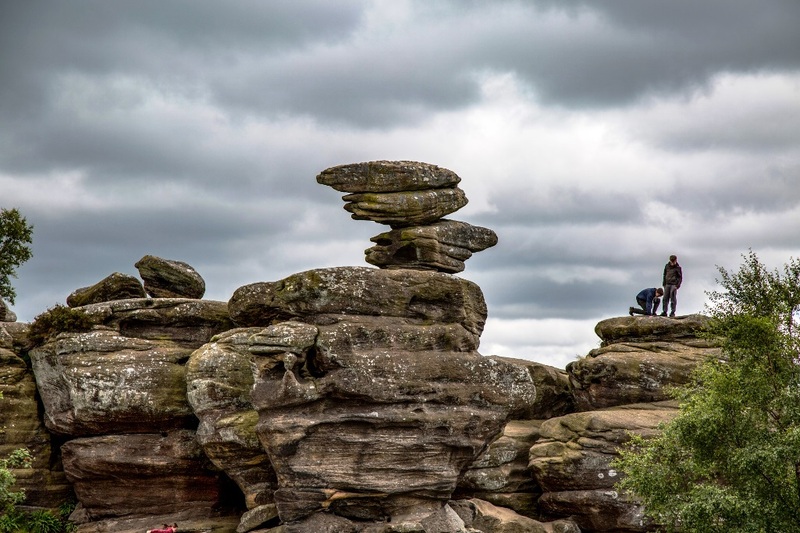 Thousands of tourists flock to the spectacular landmark every year to see the weird and wonderful shapes sculpted by wind and ice over millions of years. In the summer season, the heather flowers turn the moorland purple, attracting bees and butterflies. This intriguing landscape is like no other you will have seen. 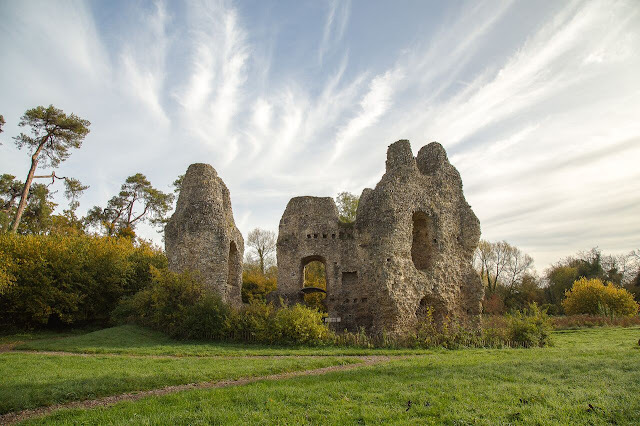 The area is an SSSI (Site of Special Scientific Interest) managed by the National Trust and open to the public all year round. 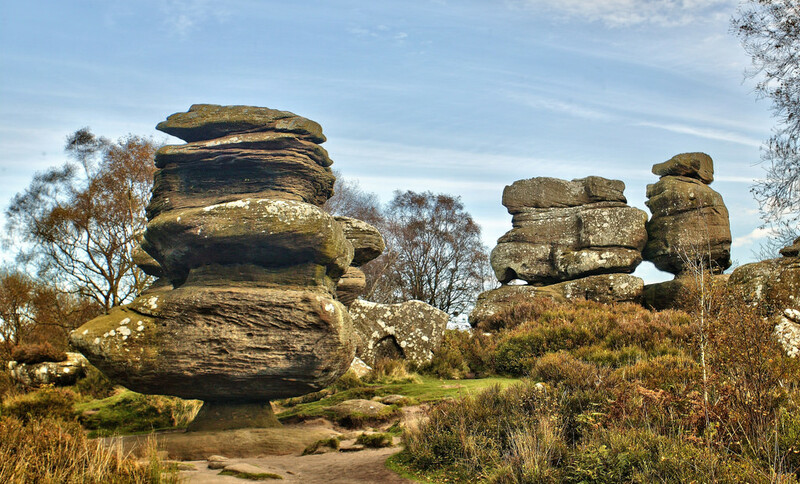 It is easily accessed by a network of public footpaths including the Nidderdale Way. The Alnwick Garden is featuring intoxicating and poisonous plants. A sign at The Alnwick Garden gate reads! “These Plants Can Kill”. The Alnwick’s boundaries are kept behind black iron gates, in which visitors are explicitly told not to stop and smell the flowers. The Poison Garden is home to 100 notorious killers. Due to the plants’ dangerous qualities, visitors are prohibited from smelling, touching or tasting any of them. Even though some plants are caged, and the garden is secured each evening behind gates under a 24-hour security watch. 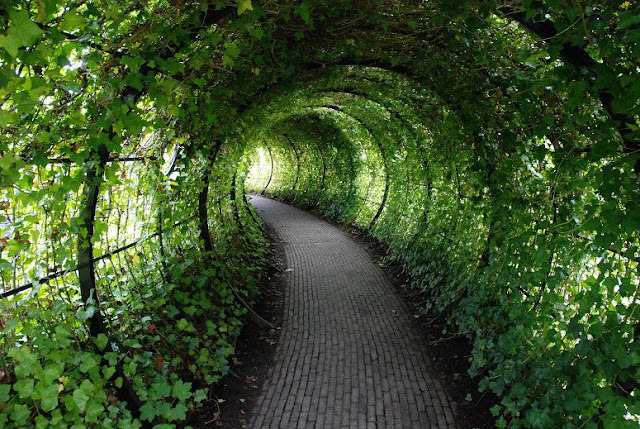 Any garden without people is lifeless and people have bought The Alnwick Garden to life and restored its soul. The Poison Garden includes many species like, hemlock, Strychnos nux-vomica, foxglove, Ricinus communis, Atropa belladonna, Brugmansia and Laburnum. The main purpose of Poison Garden to aware the drug education, plantings of cannabis, coca and the opium poppy Papaver somniferum. 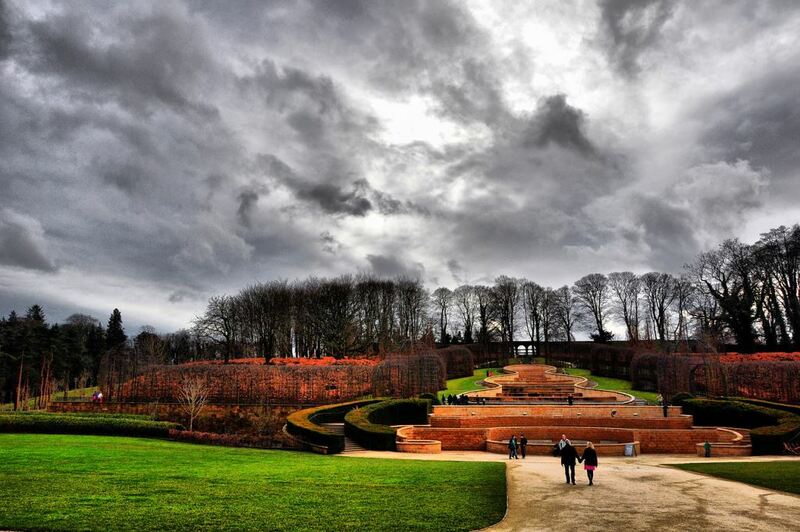 The Alnwick Garden was established in February 2005 as just a portion of the ambitious 14-acre new gardens. The Poison Garden features different themed plantings designed around a central water cascade. The Alnwick Garden is a complex of formal gardens nearby to Alnwick Castle in the town of Alnwick, Northumberland, England. The Alnwick Garden is contemporary pleasure place which brings joy to millions people. The Poison Garden is inspired with botanical gardens in Padua, dedicated completely to floras which are deadly and narcotic. The colorful plants are enticing visitors to wander through rows of fragrant roses, manicured topiaries and cascading fountains. 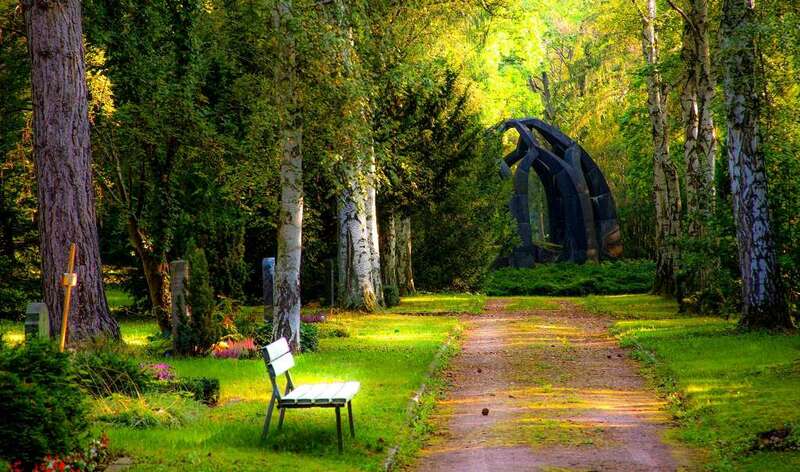 The ideal time to visit Poison Garden is spring season. Countless bulbs appear, heralding the start of new life. The Cherry Orchard is transformed a cloud of white cherry blossom, carpeted with thousands of alliums in a sea of purple. In 2017 The Alnwick Garden won “Northumberland’s top Large Visitor attraction”. 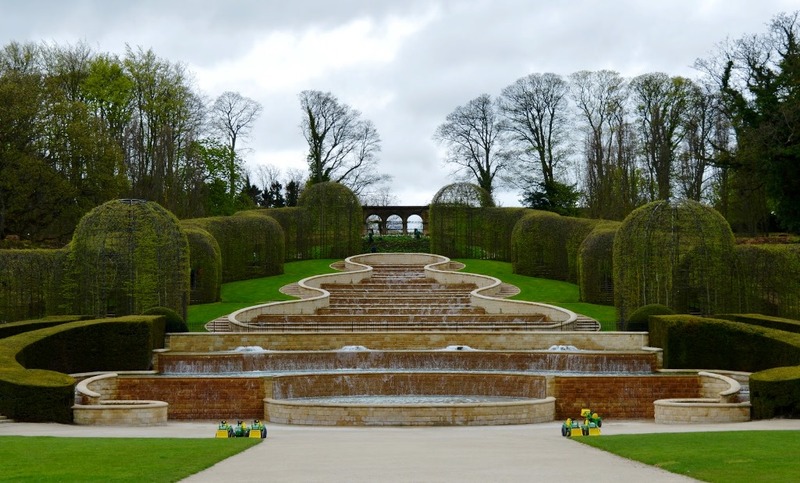 The Alnwick Garden is most exciting contemporary gardens and a floral wonderland. 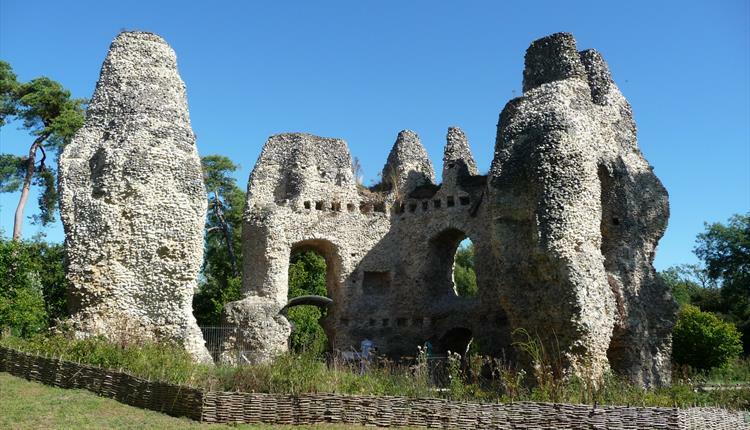 But this isn't just an attraction for keen horticulturalists. 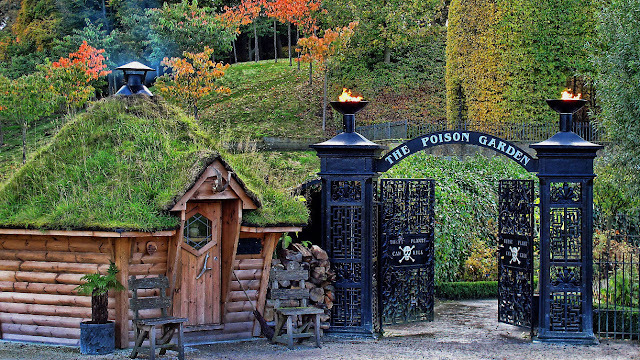 The Poison Garden prides itself on being a place for families with lots of chances to get wet and play. 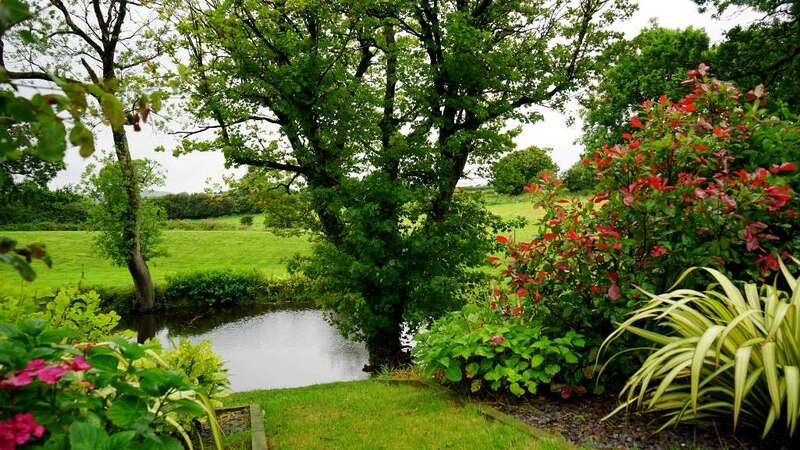 One can see acres of captivating plants, water sculptures. The landscape is eclectic, from the gentle waves of color and scent in the Rose Garden to the riotous, fascinating water displays of the centerpiece the Grand Cascade. The pergola-covered paths of the rose garden combine shrub and climbing roses with clematis and honeysuckle. The Ornamental Garden features the best of European garden design and planting. 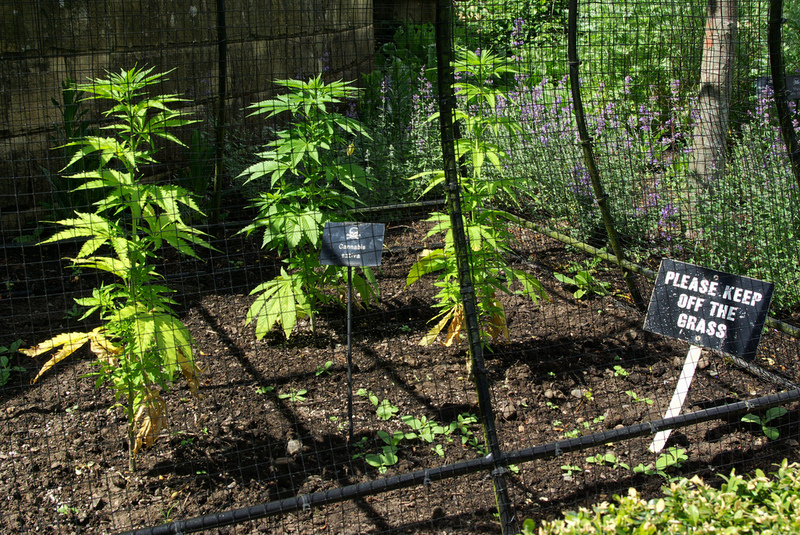 The Alnwick Garden holds dangerous plants and many stories. One poisonous plant “Brugmansia”, or angel’s trumpet, that grows in the wild in South America. It’s an amazing aphrodisiac before it kills you. Just take a flower from the plant and add small amounts of its pollen to tea are an amazing way to die because it’s quite pain-free. A great killer is usually an incredible aphrodisiac. According to the Poison Garden, Castor Oil, made from “Ricinus communis” is harmless. However, a single seed from the same plant can kill an adult in the most horrible way. The poison, Ricin causes much suffering in its victims (severe vomiting, nausea, convulsions and subsequent disintegration of the kidneys, liver and spleen). It is also home to the Bamboo Labyrinth and one of the world's largest tree houses, with rope bridges. You may also find the looming Alnwick Castle strangely familiar, having seen it stand in as Hogwarts in the first two Harry Potter films. Visitors are often surprised to learn that the laurel hedge, nearly ubiquitous in English gardens, can be highly toxic. 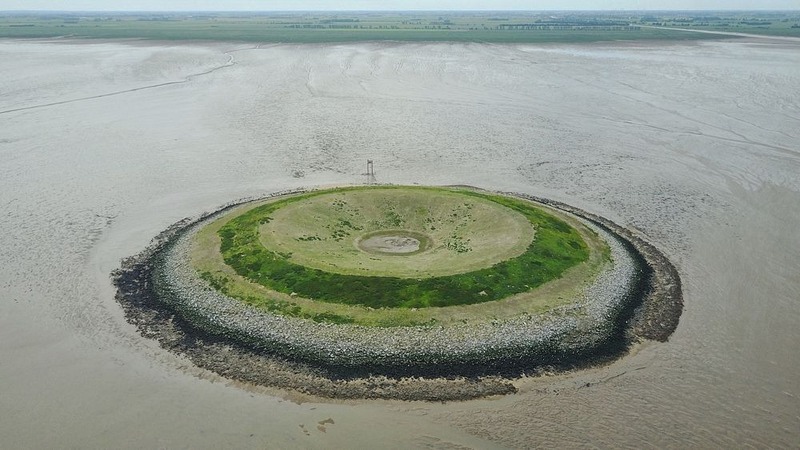 In The Wash, a squarish estuary on the East coast of England, where Norfolk meets Lincolnshire, there is a strange island, flawlessly circular, with a dimple in the middle similar to a huge doughnut. 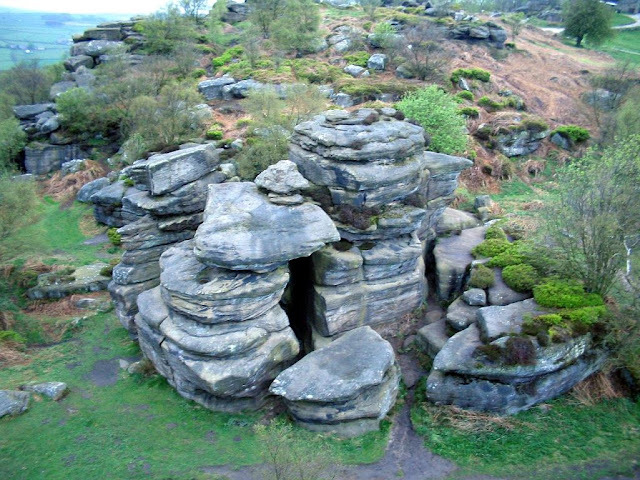 This doughnut famously recognized as the “Outer Trial Bank”. This is one of two islands built during the 1970s to study the feasibility of converting the entire estuary into a fresh water reservoir. 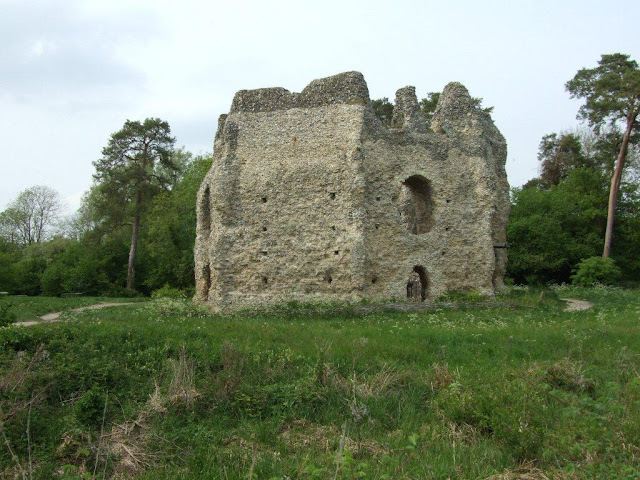 The other trial bank, built before the Outer Trial Bank, is connected to Norfolk by a causeway on Terrington Marsh. The island is composed of dredged sand and braced by limestone gabions, or cages filled with rocks, and have a 2.5-acre central reservoir. 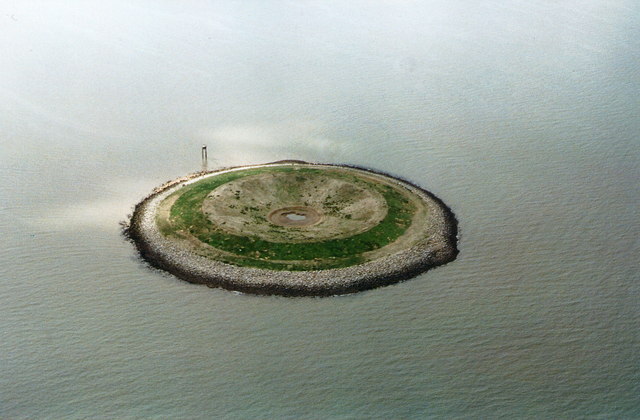 It’s rarely included on maps even though it stands out as one of the highest points on the otherwise flat, marshy coast of the Wash. It seems various people are inquisitive to what these structures are? 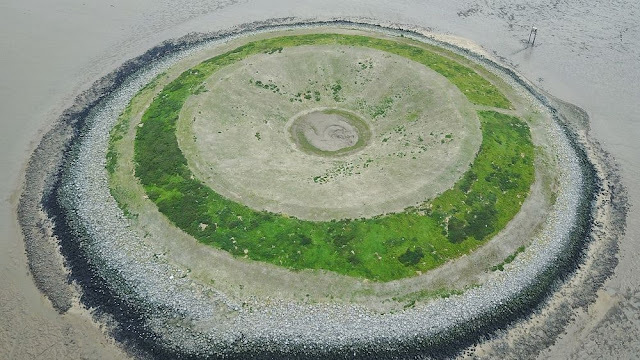 What this peculiar structure is out in the Wash - whether a meteor's landed in the Wash or aliens have landed or something! The numerous thoughts come in mind. The concept of constructed Outer Trial Bank was to build a tidal barrage across half of the Wash to capture freshwater from rivers flowing into the estuary. However, the plan was failed hugely because the banks were built using mud dredged from the salt marsh, which was saline anyway. This is salinated the stored fresh water. Moreover, the plan was shelved but not after £3 million were spent in unsuccessful. There’re no systematized tours or trips to the island, but you can see online videos which will reveal that it can be reached by some experienced kayakers with knowledge of the tidal conditions in The Wash. 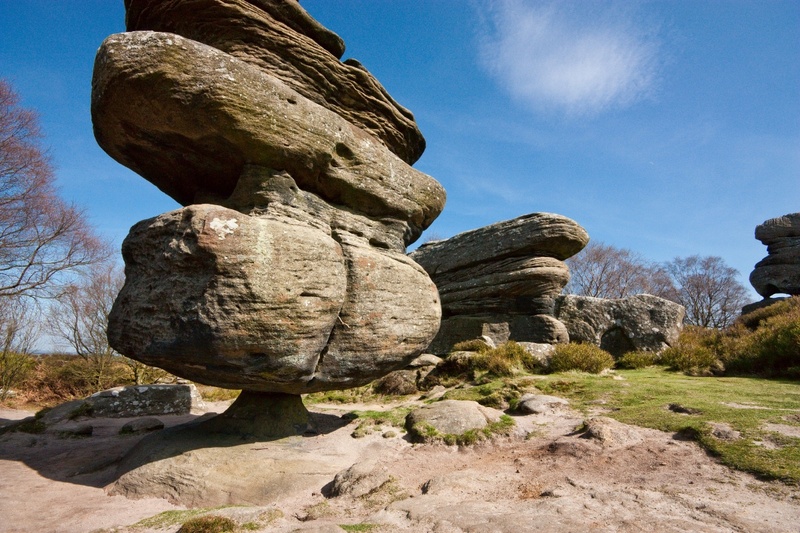 They're very significant as they're major landforms in the area. 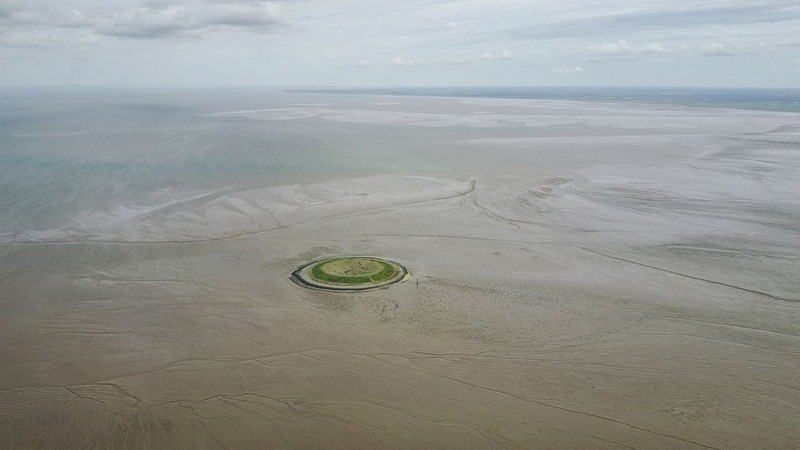 They're the only hills in the Wash. Now these artificial islands have gained novel importance as a breeding bird colony, with around more than 3,000 pairs of sea birds using it as their nest. They're declining in a lot of their breeding habitats but here they're doing very well. 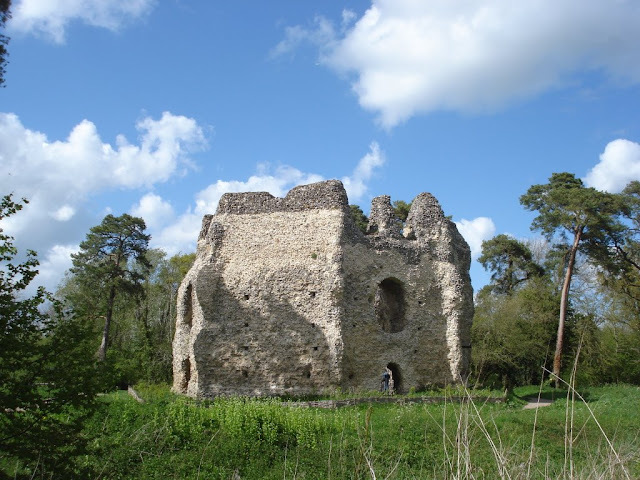 The Odiham Castle is a ruined castle lies on the banks of the Basingstoke Canal, but was built long before the canal existed near Odiham in Hampshire United Kingdom. 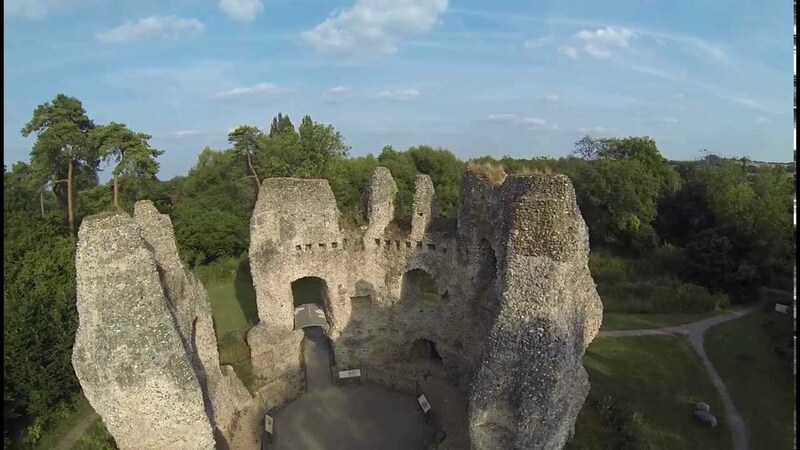 It is also known as King John’s Castle, one of only three fortresses built by King John during his reign. He visited this area in 1204, selected the site to build Castle here lay halfway between Windsor and Winchester. 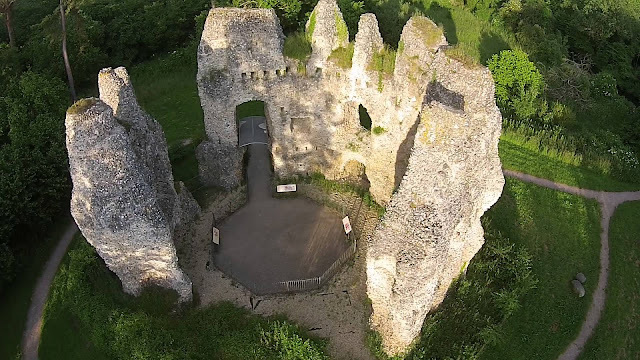 The Odiham castle built on 20 acres of land, took 7 years to complete. The castle had a two-storey stone keep and a square moat, raised banking and palisades. 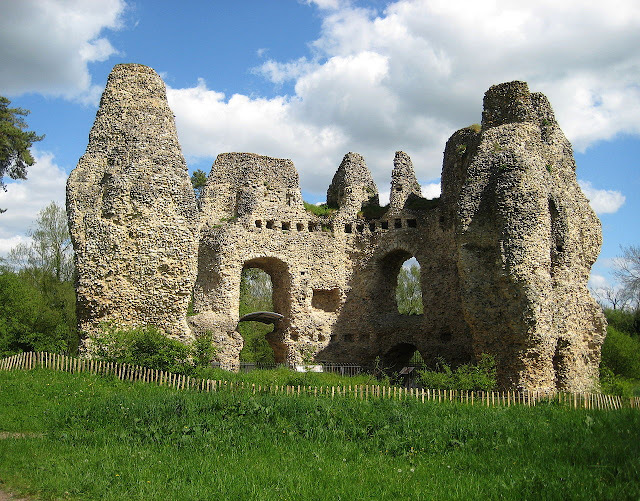 Particularly, the stronghold also had a domus regis or king's house. 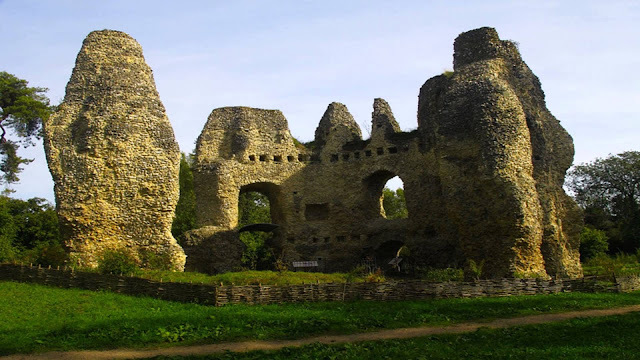 By the end of 15th century Odiham was used only as a hunting lodge, and in 1605 it was described as a ruin. 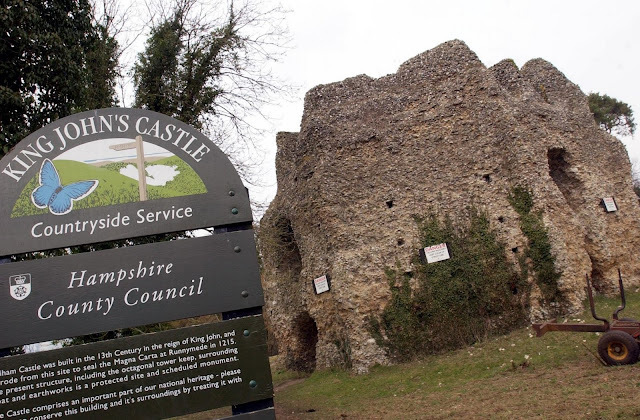 Now a day, Odiham Castle is open for public and only visible remains are part of octagonal keep and outlaying earth works. Therefore, in Sep 2007 Hampshire County Council undertook a restoration of the shell keep under guidance from English Heritage. The Odiham Castle design was certainly unusual; the great thick walls are made up almost entirely of flint, which would have been clad in dressed stone, with narrow brick arches on some of the openings. The most southerly corner of the moat survives in the form of a small overgrown pond on the opposite side of the canal from the rest of the castle. Whilst the Castle is well laid out and has good historical information boards. 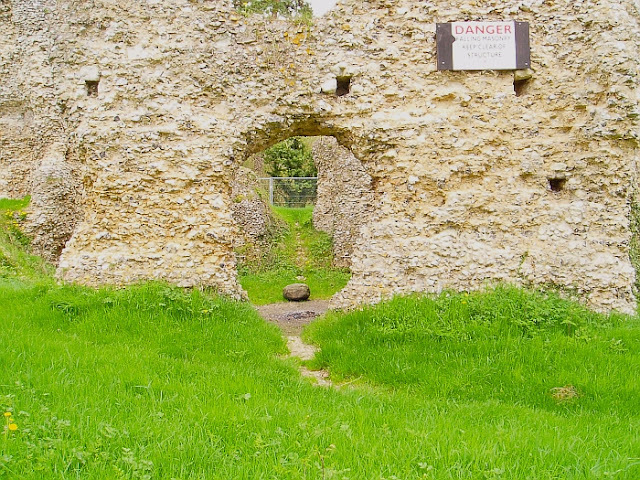 The Greywell Tunnel is only a few hundred meters away with its history and famous Bat site stories. 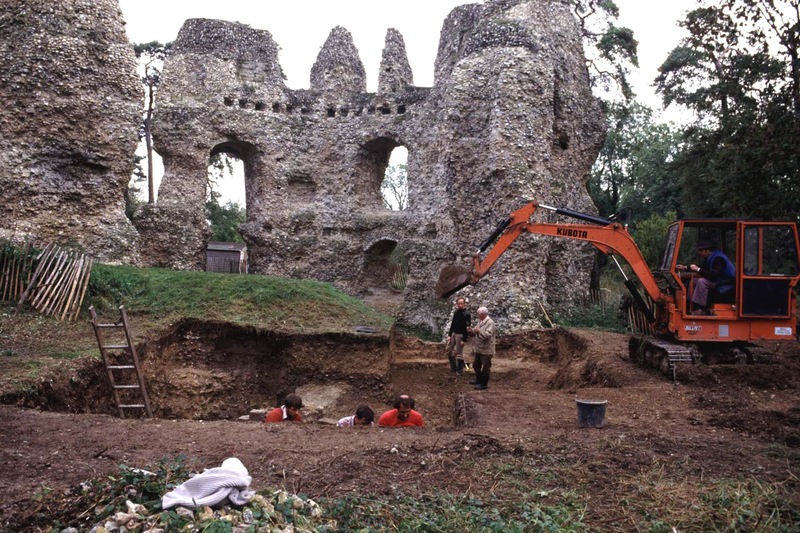 Two series of archaeological excavations have been carried out at the castle, one in 1953, and the other is somewhere 1981-1985. Archaeologists have worked on the site for many years, excavating finds to try to determine the castles history and the role it played throughout its years of service. 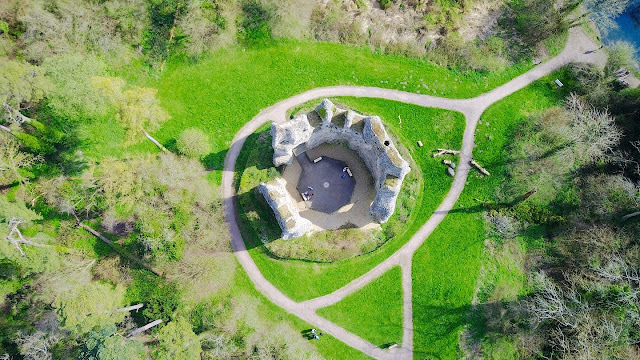 Today there are still several chapters that remain untold but someone can gauge a reasonable picture of how this magnificent structure would have acted as a fort, home and at one point, even a prison. 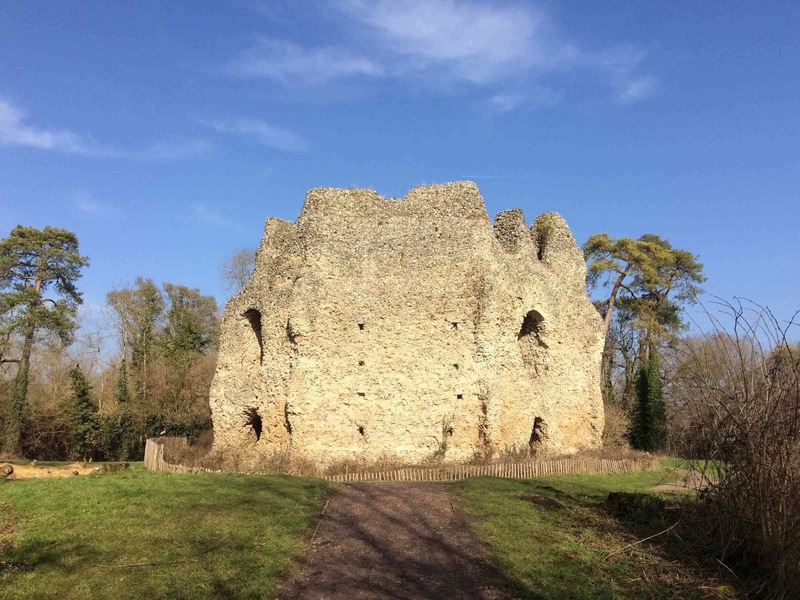 Hence, if you’re looking for a tranquil spot to walk the dog or a convenient stop off along the meandering Basingstoke Canal, Odiham Castle is definitely worth a wander. The Orton Fells, located to the east of Lake District, in Cumbria County, in England. 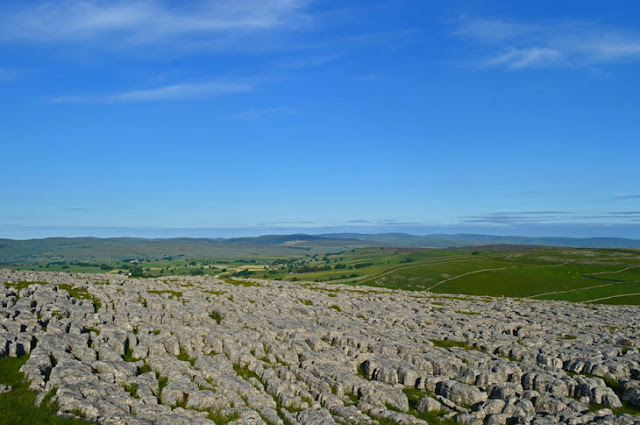 This is an area of amazing geology, bounded by the small villages of Orton, Great Asby, Little Asby, Crosby Ravensworth and Crosby Garret. This area contains some of the most captivating limestone outcrops, scars and pavements in Great Britain. 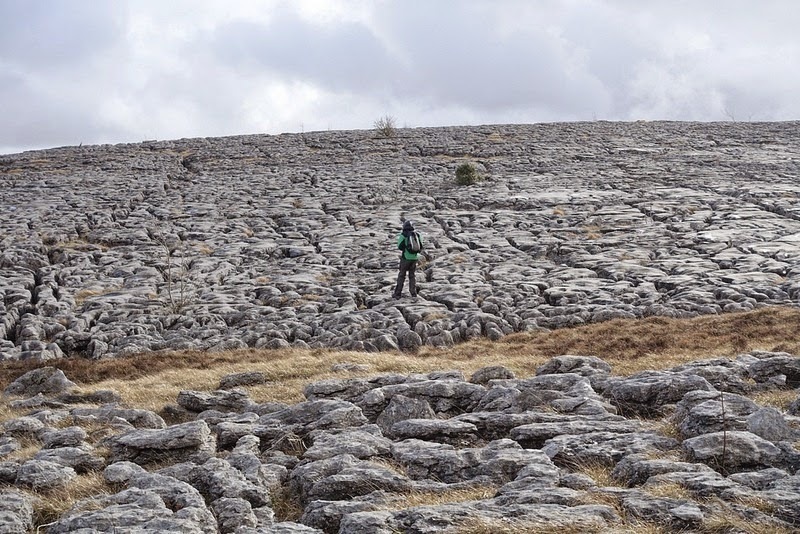 The amazing limestone pavements are areas of flat, uncovered and weathered limestone rock surfaces. However, abrasion by glaciers as well as natural weathering of the limestone has formed deep fissures, which has broken the pavement into blocks that seems as if they were sculpted by human hands. Therefore, most of pavements were damaged by mining over the centuries. The Great Asby Scar, near the village of Great Asby, and Orton Scars, near Orton, comprise some of the best enduring examples in Britain. 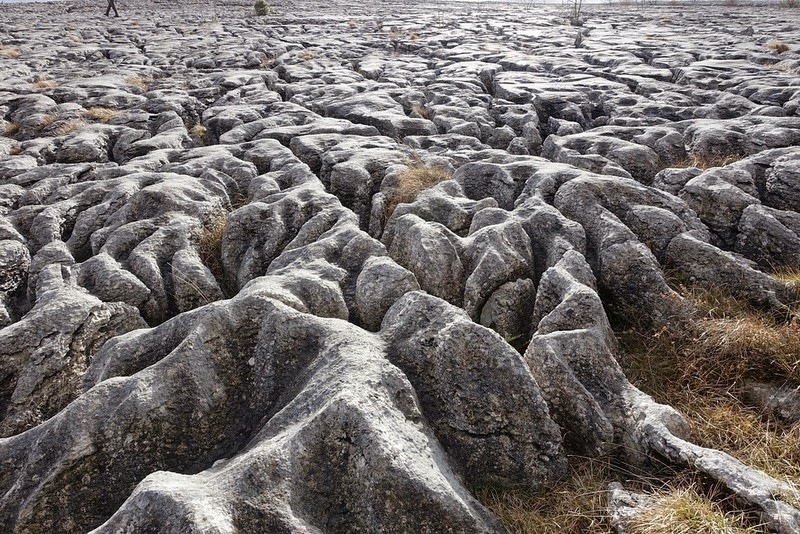 The limestone rocks in these pavements were created during the Carboniferous era some 350 million years ago. In the ancient times, this region was under the sea, hence walking across the limestone pavement you can still find fossils of the ancient corals, shelly creatures and sea lilies from which the rock is made. 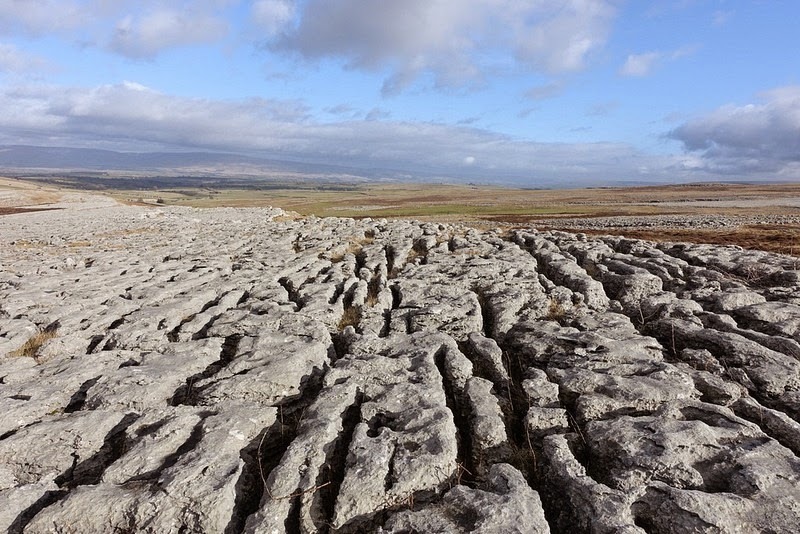 This is the most extensive area of pavements in the UK outside the Ingleborough area in Yorkshire. Most of the landscape is protected by both Site of Special Scientific Interest and candidate, and it is Special area of Conservation designations because of its international importance. 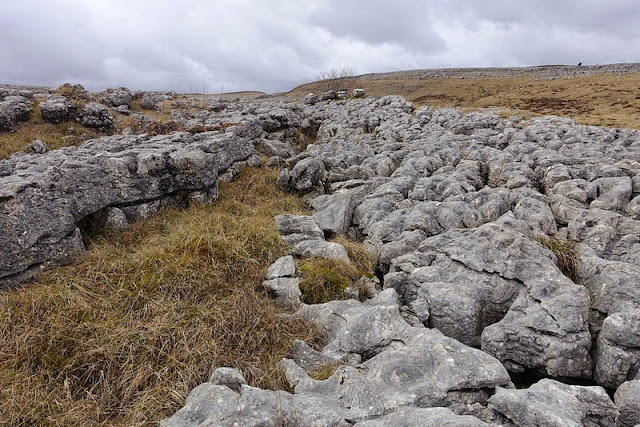 Moreover, during the last ice age, the limestone was enclosed by an ice sheet several hundreds of meters thick that scarred the limestone bedrock. So, when the ice melted, it left sediment on top of the rock which was colonized by trees and plants as the weather conditions warmed. 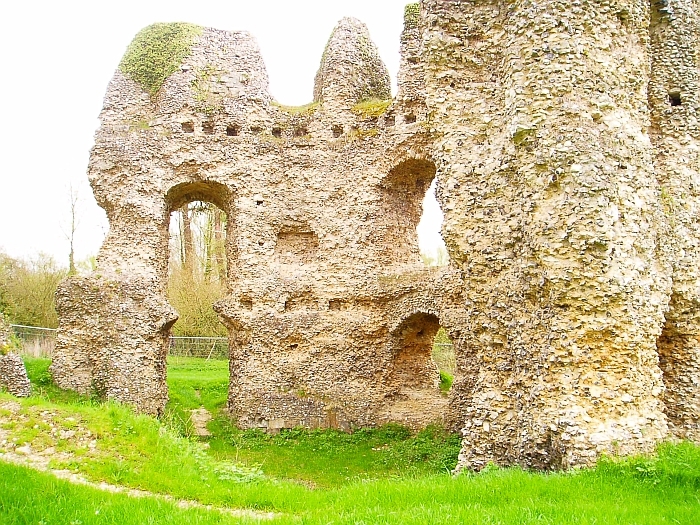 Further, water running through the soil found softness in the rocks that were then eroded away becoming deep fissures. The water also left channels and hollows in the rock, which were bare as the soil was washed away over thousands of years. 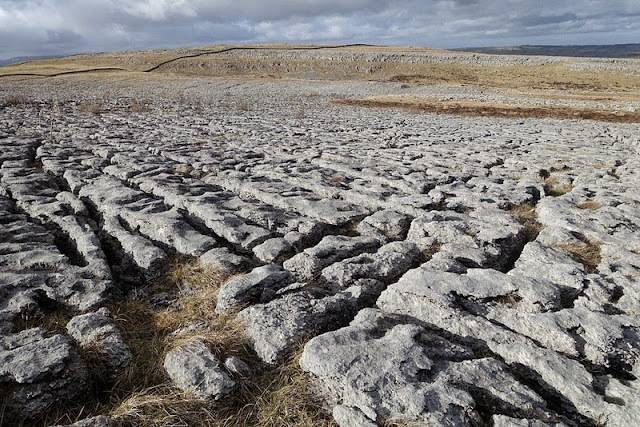 Thus, these runnels and pits now make up the lovely and complex patterns that can be seen on the Orton Fells pavements. The deep fissures are home to a number of plants and ferns where they remain protected from grazing animals and the drying effect of the wind. Moreover, many invertebrates, including spiders also use the fissures of the limestone pavement to string their webs across to catch insects. The birdlife found on the Orton Fells is typical of upland pastureland. 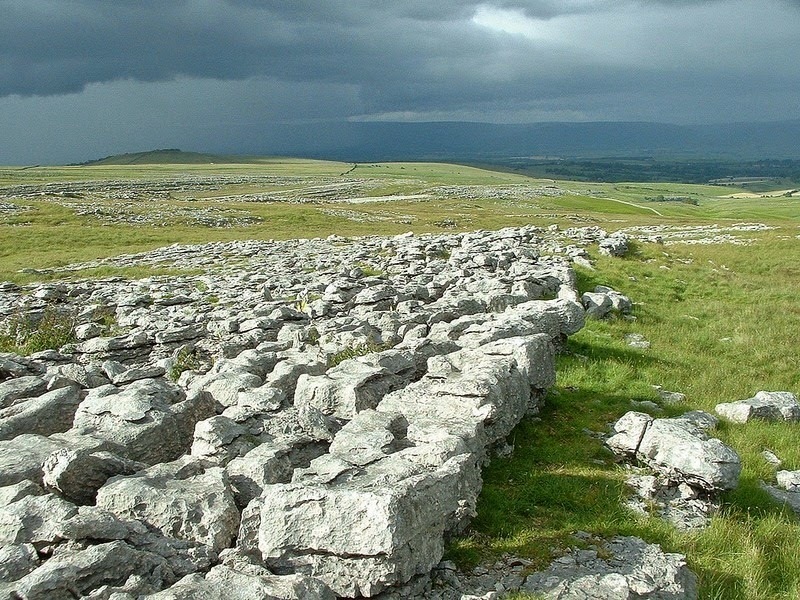 Meadow pipits and wheatears breed on the grassland surrounding the pavements with wrens actually nesting among the limestone outcrops. Thus, buzzards, ravens and kestrels are seen often, as are curlews, golden plover and lapwings. Moreover, skylarks can be heard singing during the spring and summer months. There are few mammals found on the pavement. Rabbits are the only animals you are likely to see during the day, but foxes, stoats and moles are all known to use the area. 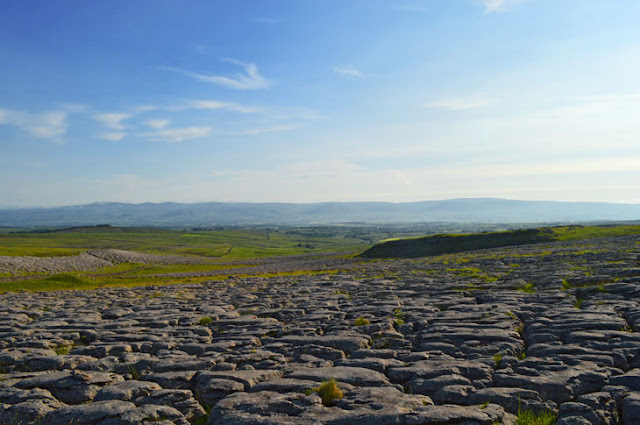 The pavements are home to many invertebrates, including spiders that use the grikes of the limestone pavement to string their webs across to catch insects.